Talent oozes out of Freya's mouth, fingers, and eyes! Love her sound! Sounded good, loved the song Daisy Chains! 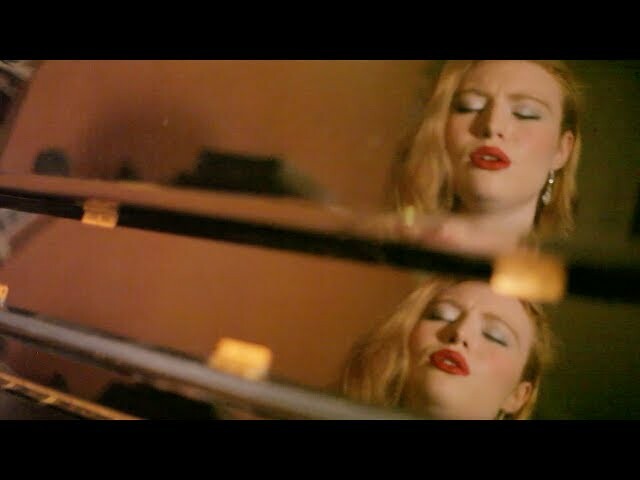 Freya Ridings is an 20 year old, singer/songwriter from London. She has collaborated with Grammy, Ivor Novello and Brit Award winning songwriters and performed at London venues such as The Roundhouse, PROUD, Madame Tussauds and more. She is currently working on her debut album.